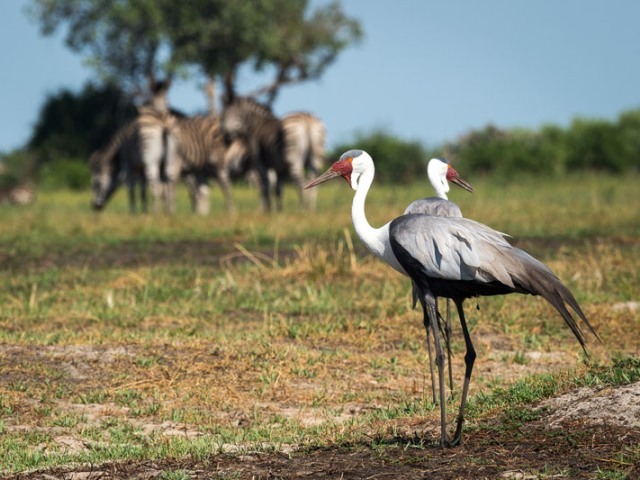 From the smaller, luxury camps in the delta, activities in Moremi Game Reserve are usually included in the fully inclusive rates, and all your drinks and snacks or picnic meals would also be taken care of. 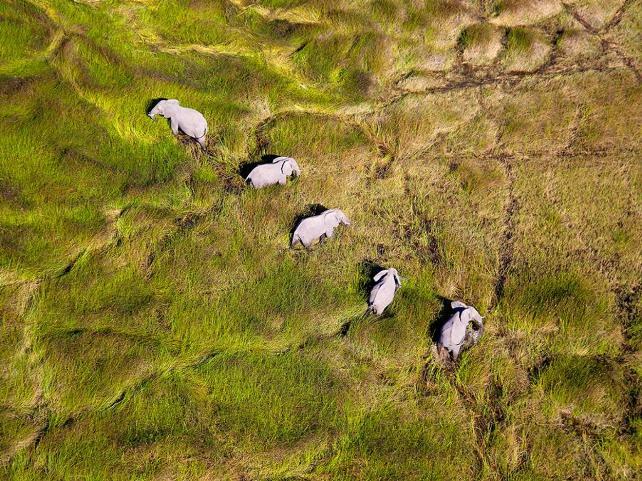 Activities focus not only on impressive game viewing, but also on the beauty and unique scenery of the Okavango Delta. Each camp will have their own collection of excursions which a best suited for the time of year and the location. Moremi has few vehicles and people visiting at any one time, and this means that you get great game sightings with very few (if at all) other people in that same spot. 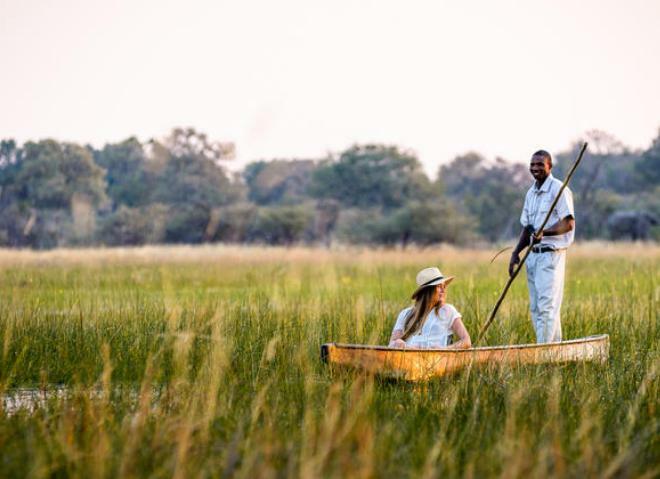 Moremi and the Okavango Delta have offer a unique activity - the mokoro canoe safari. Traditionally, a mokoro (or makoro) is a dug-out canoe made from hard wood, and used by Batswana to move through the channels. Powered completely by man, the mokoro is moved by poling through the shallow water - the poler stands at the stern and pushes a long sturdy pole to make the canoe move. Nowadays, mokoros are made with fibreglass in order to reduce the impact on the environment. This activity is a very relaxing way to enjoy the scenery and the crystal clear waterways. Birding and wildlife viewing is a bonus. Not every lodge or camp will offer this activity, so if it is something that is top of your list of things you want to experience while you are in Botswana, let us know so that we can make suggestions for you. Some mokoro trips may include a bit a fishing, but otherwise, fishing in the Okavango would be in a motor boat. 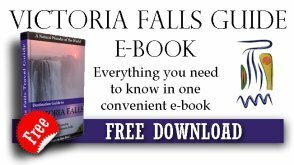 Fishing is not a year-round activity in the delta - it is not open in January and February, and usually, safari camps will offer fishing on a catch and release basis. 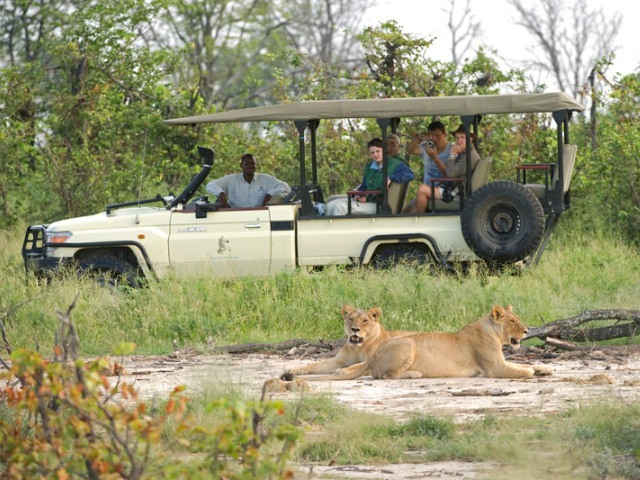 It's not a safari if you have not been on a game drive, and Moremi Game Reserve is no different. 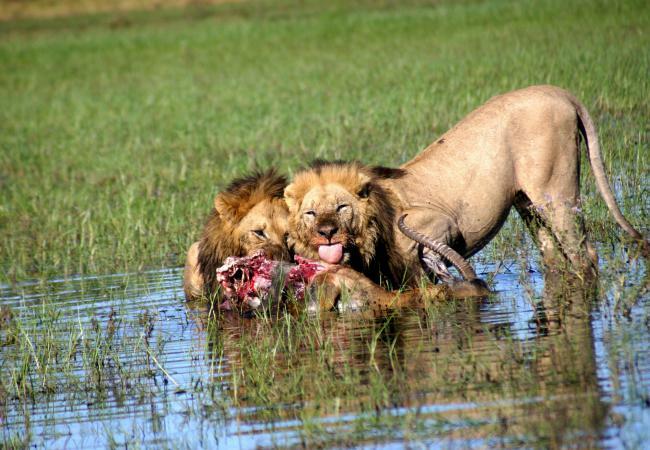 However, depending on the time of the year, the level of water in the Okavango can prohibit these game viewing drives in some areas. On the other hand, they may get a little wet if the water is on the high side, as safari vehicles cross channels and/or wooden bridges in search of wildlife. Guided birding and walking safaris are also essential activities in some camps. 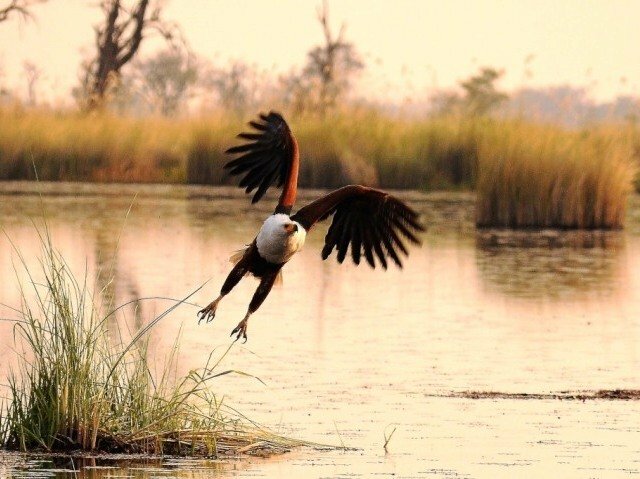 Here, you get much closer to the magical ecosystem of the Okavango Delta, exploring from the tiniest flora and fauna to encounters with the unique plains game species that are found only in this region. Some safari camps offer motor boat game viewing cruises, if the water levels are high enough, and sometimes as an alternative to game drives. 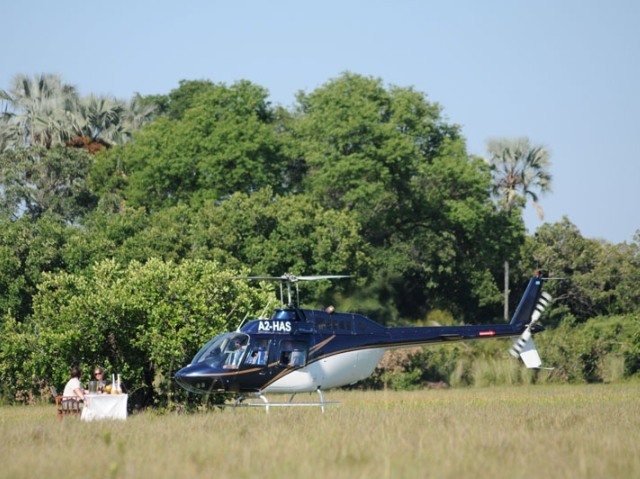 Very few luxury camps in the delta offer helicopter rides, but with an extra charge. This is a great way to have a bird's eye view of the amazing landscape that the delta has, as well as the seeing the different wildlife from the air. 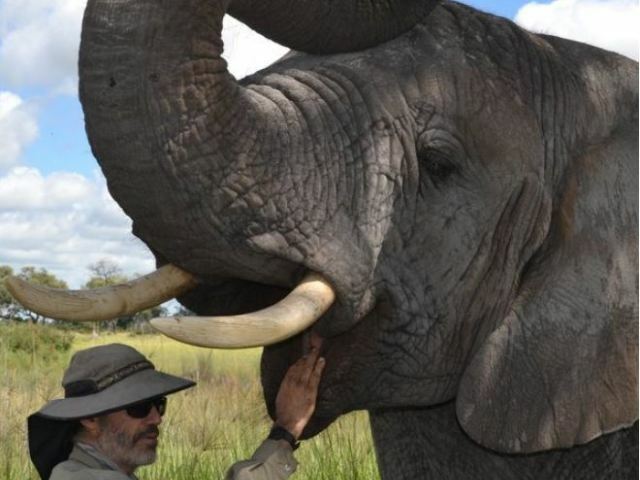 One other very special activity in a couple of camps is the elephant interaction, and walking in the wild with Okavango elephants. The elephants are orphaned and taken care of right by the safari camp, and guests are invited for morning walks in the bush with the giants, accompanied with brunch in the bush while the ellies browse and play. Some safari camps offer horse back safaris - great for getting close to resident wildlife and bird species. 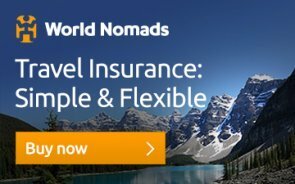 In the eastern section of the delta, where self-drivers are allowed to explore, there are a few companies that offer some of the above activities. 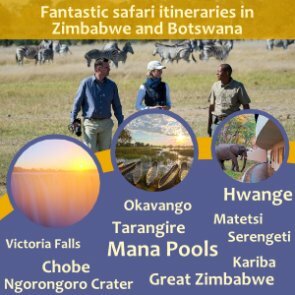 So if you are camping at one of the bridge campsites, you don't have to miss out on the special mokoro trips, or the motor boat cruises in the lagoons and channels in that area.